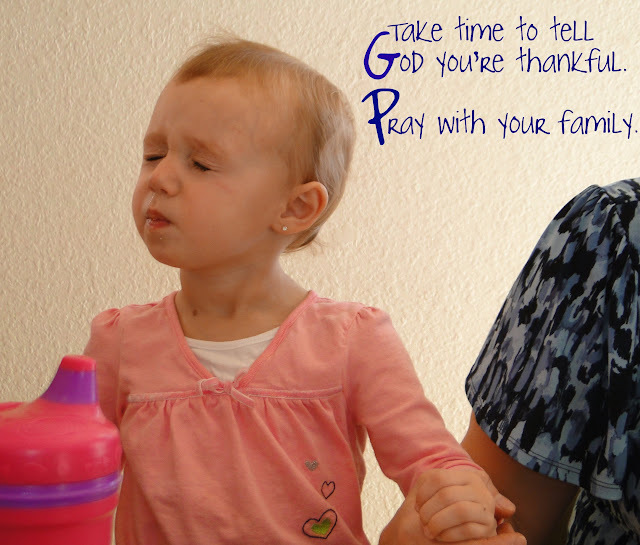 during our family prayer, before lunch, to see this precious expression. Yes, I peek occasionally. I'm a mom. We do that kind of stuff. Yes, this is very precious. Children are so wonderful. Not just peak,TAKE PICTURES...Oh my!! !love it!